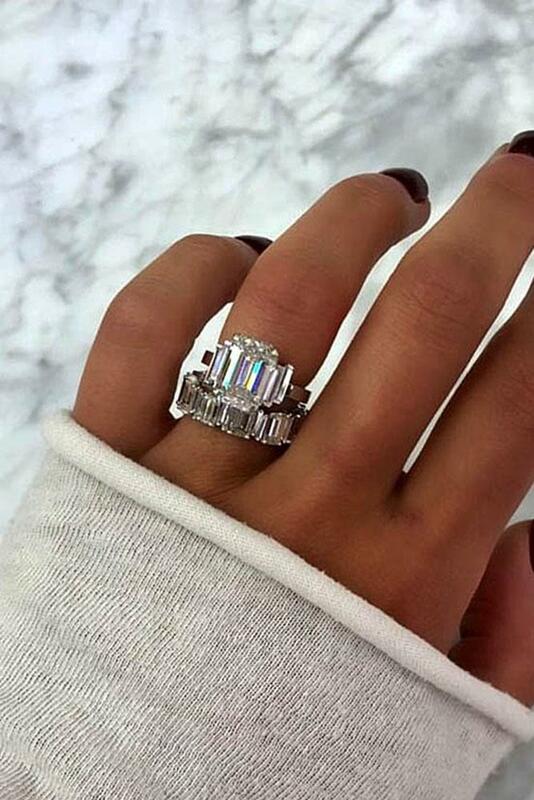 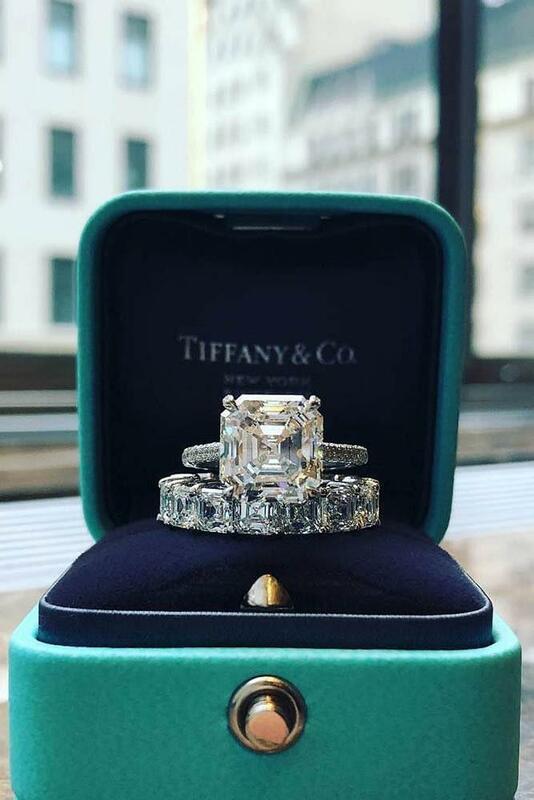 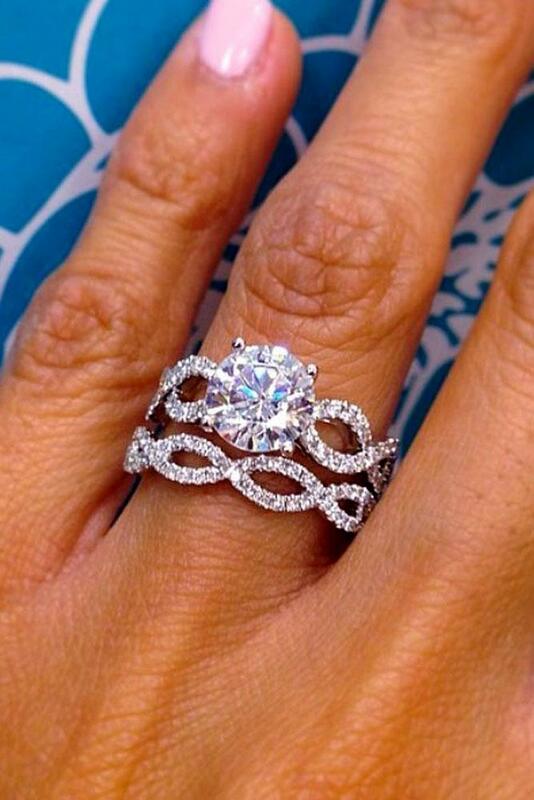 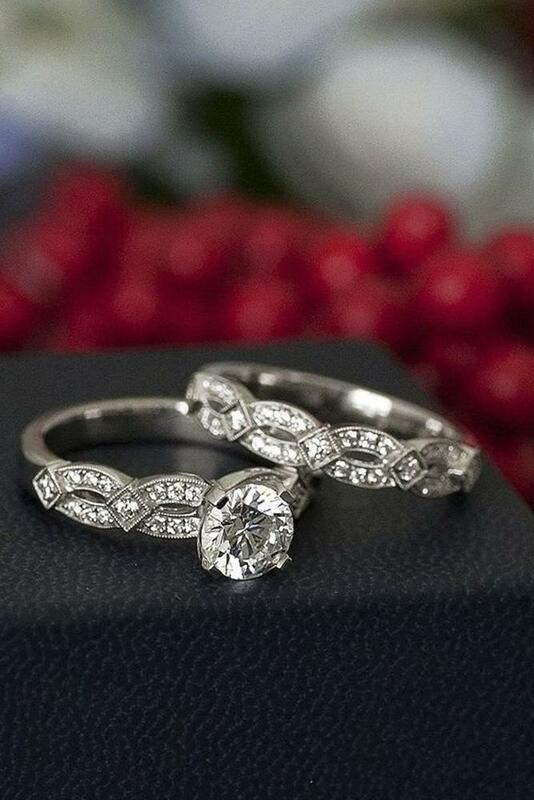 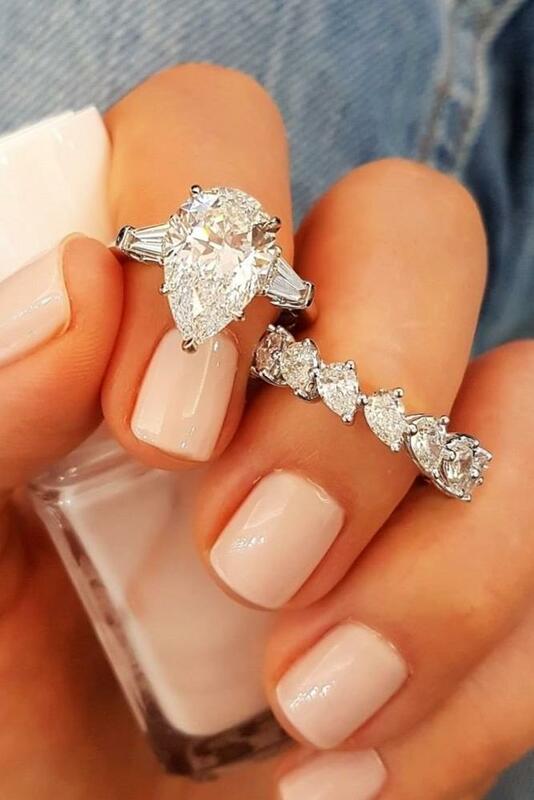 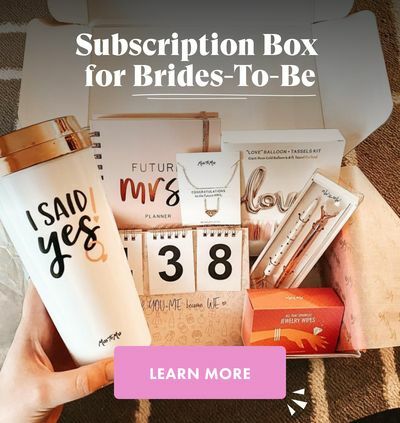 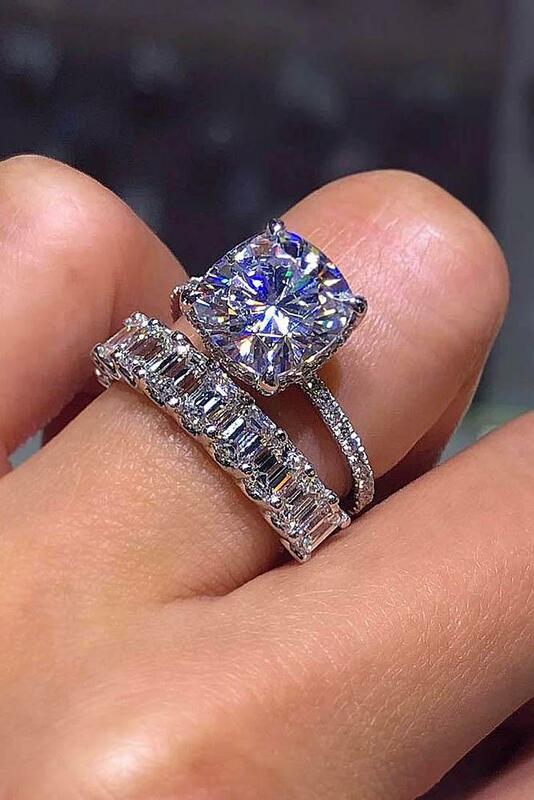 Wedding ring sets are a happy continuation of the engagement. 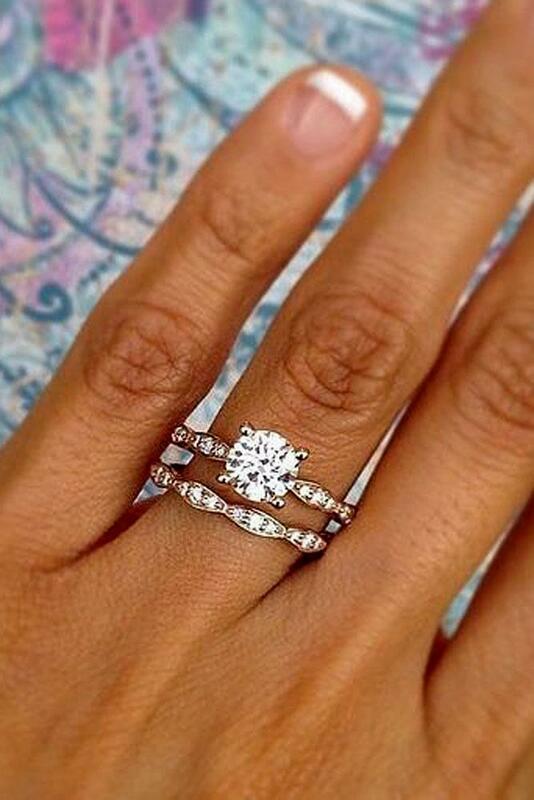 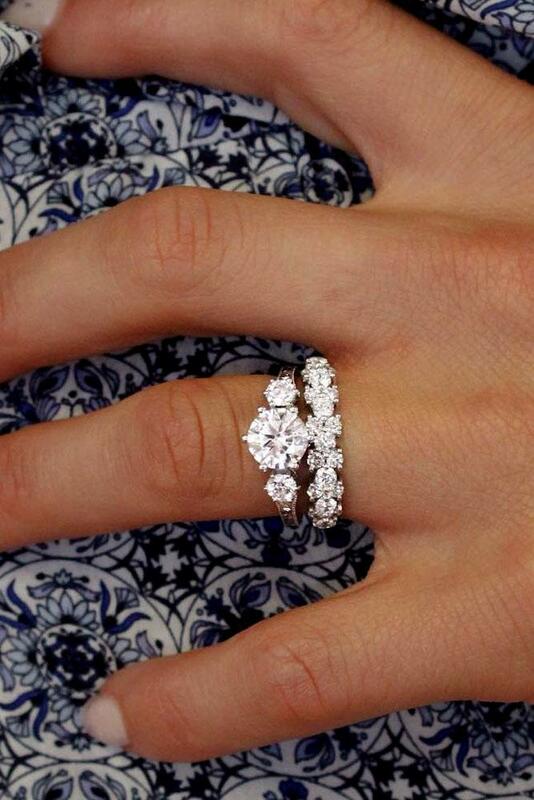 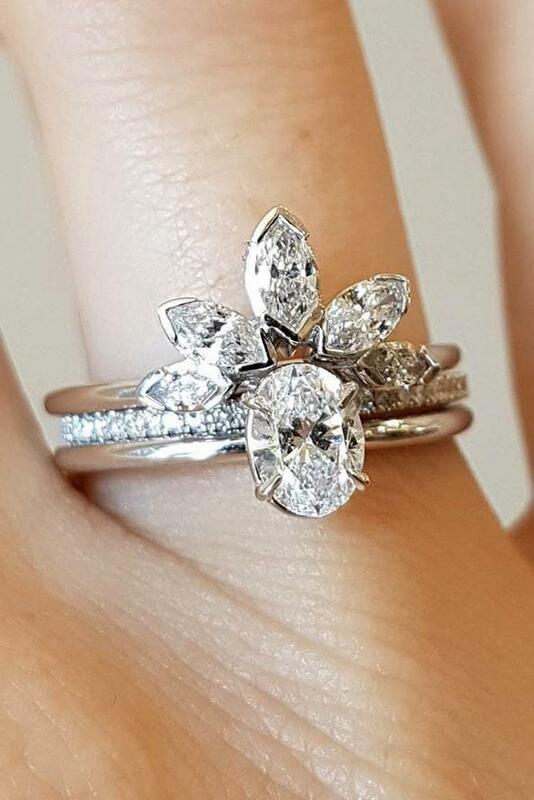 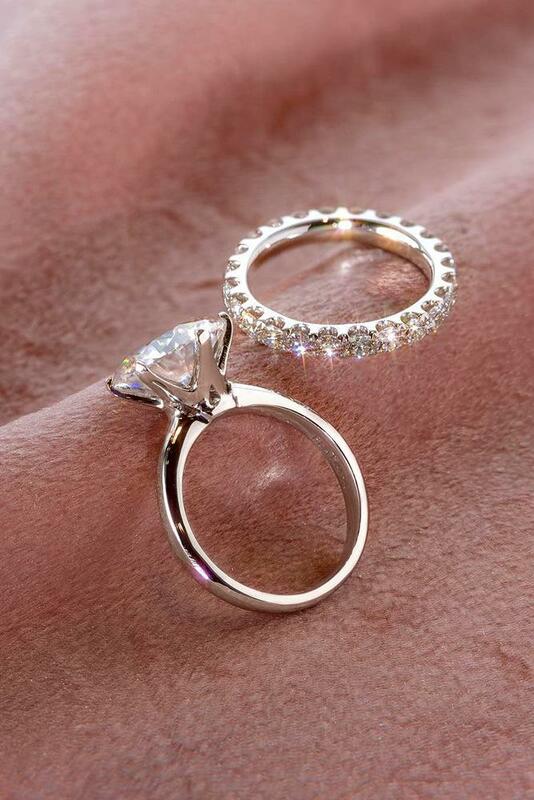 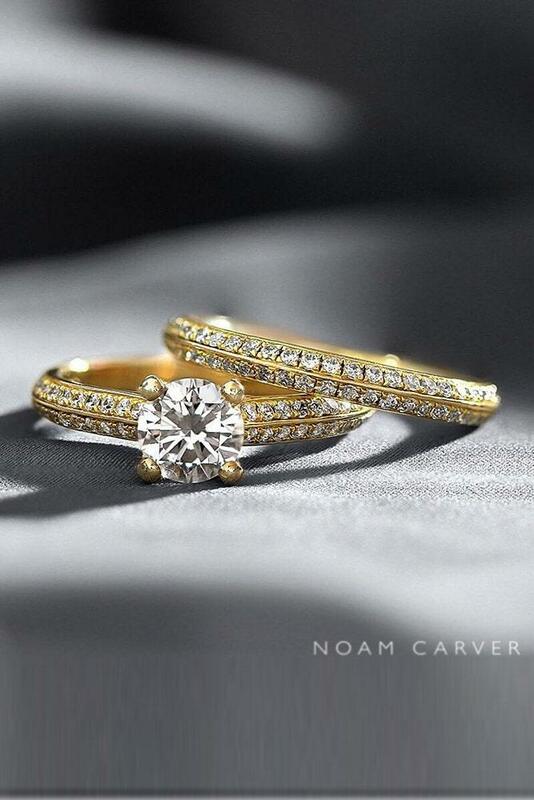 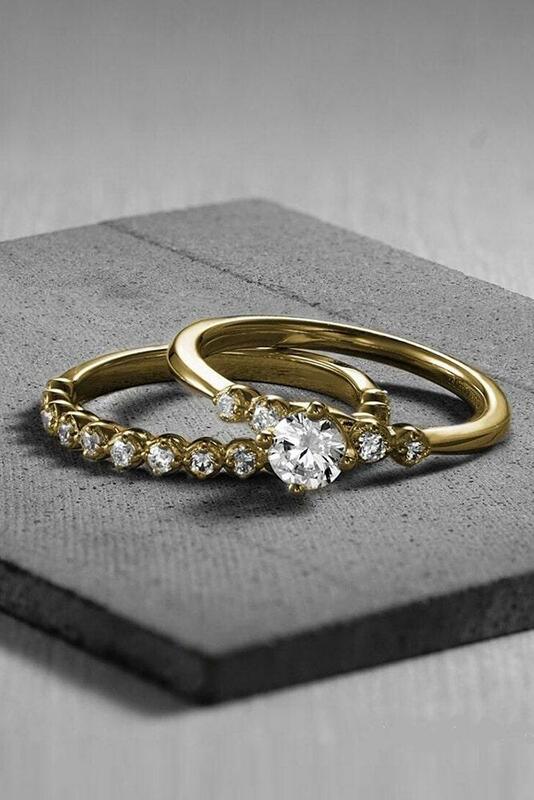 The engagement ring is supplemented by wedding band and forms a harmonious ensemble together. 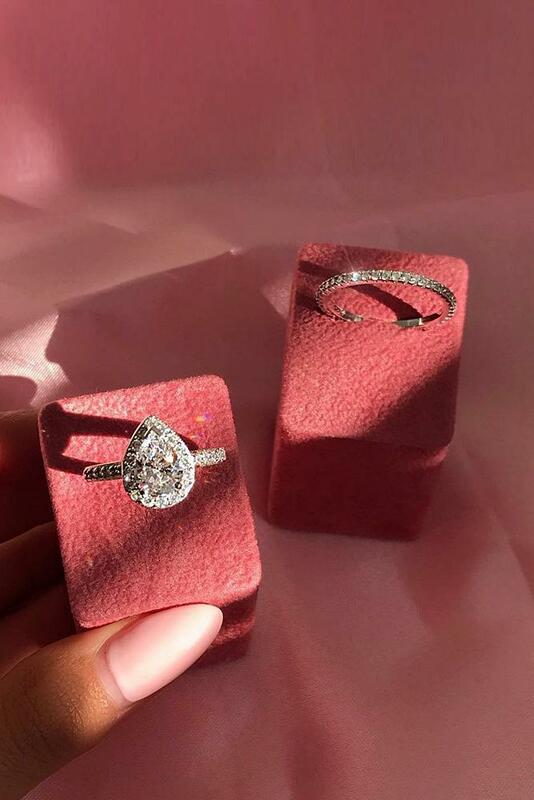 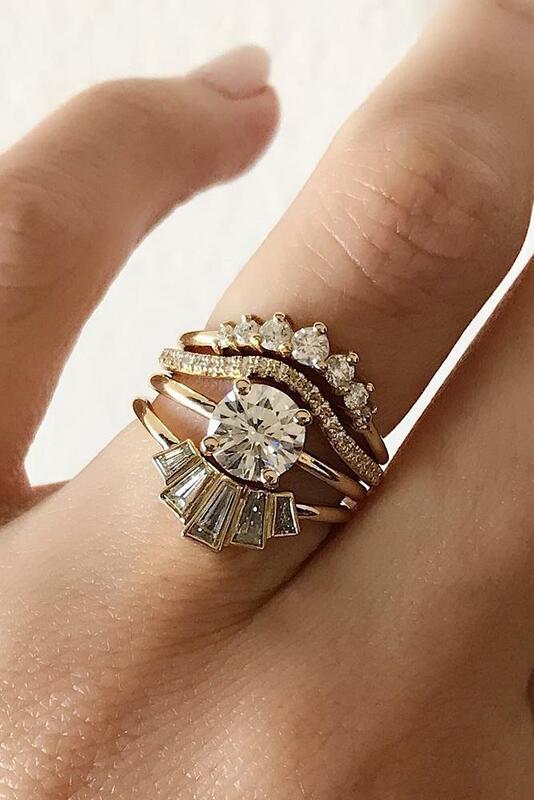 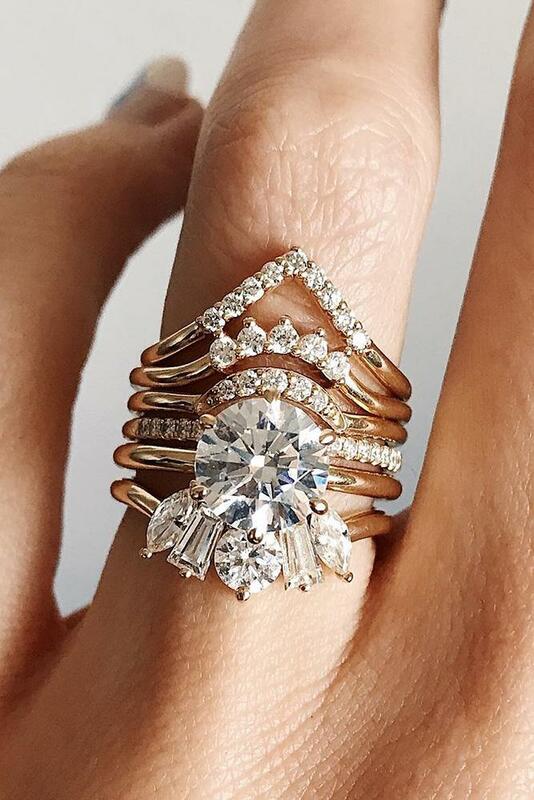 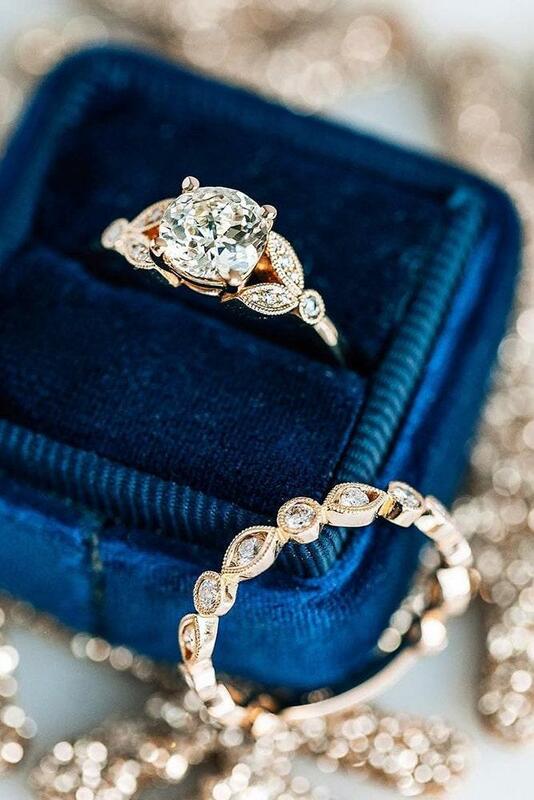 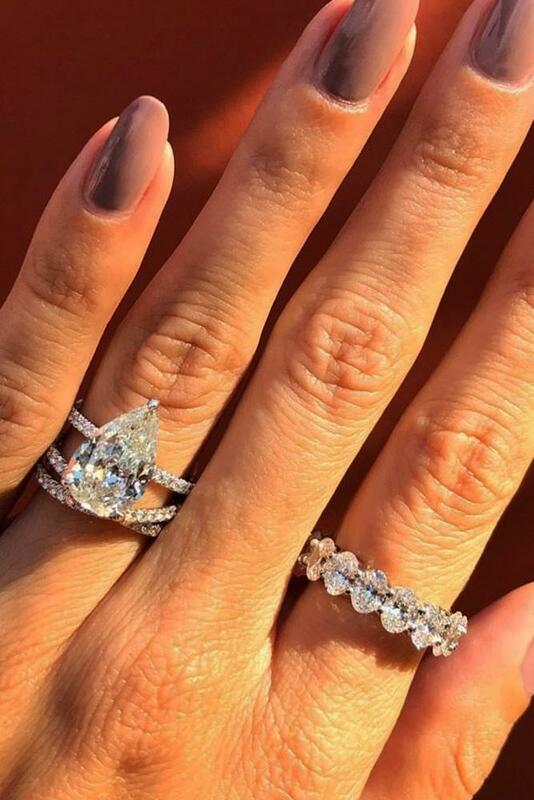 Jewelers boldly combine white and pink gold, supplementing the diamonds with precious stones and experimenting with the styles of wedding sets. 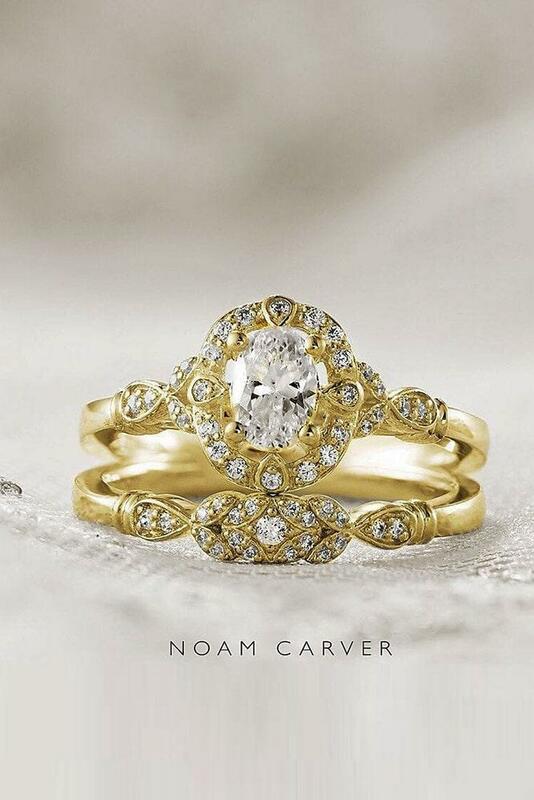 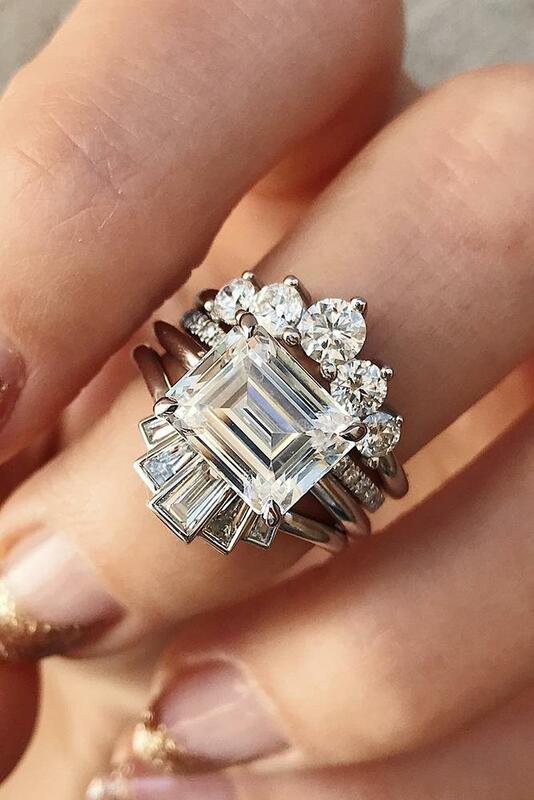 We bring to your attention masterpieces from popular designers of wedding rings. 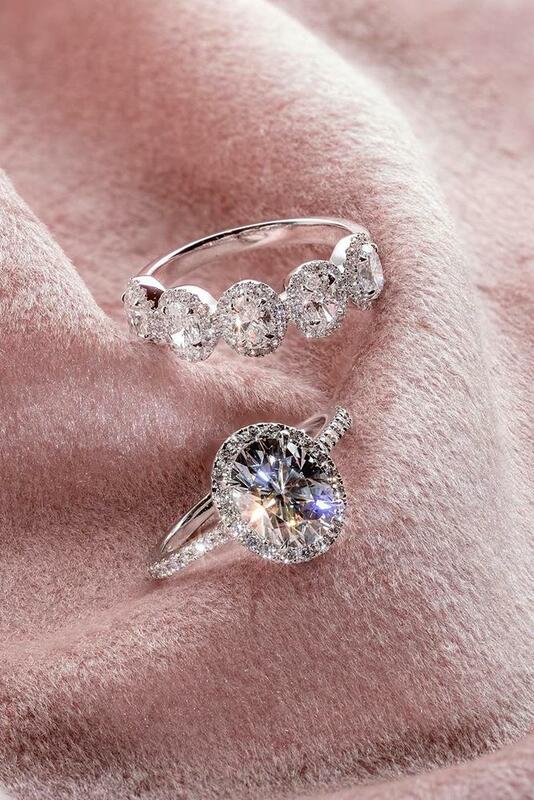 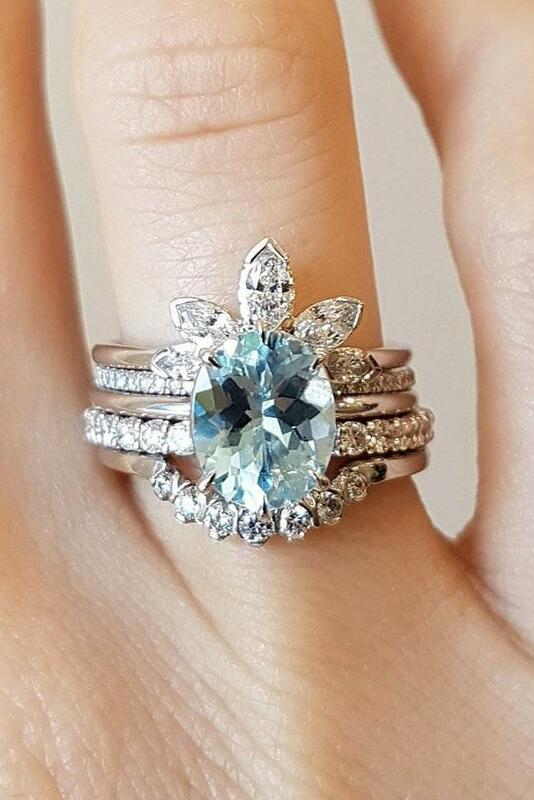 Each of these rings is gorgeous and worthy of decorating your bride’s finger on your special day.